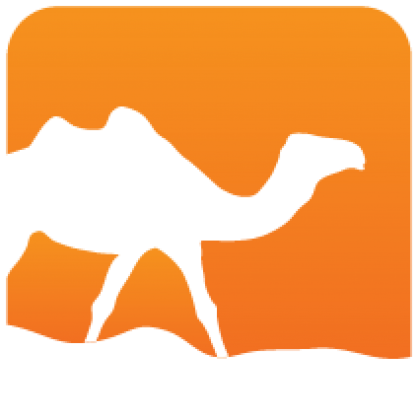 sedlex is a lexer generator for OCaml. 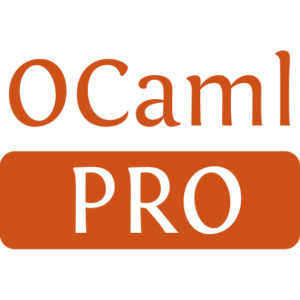 It is similar to ocamllex, but supports Unicode. Unlike ocamllex, sedlex allows lexer specifications within regular OCaml source files. Lexing specific constructs are provided via a ppx syntax extension. Installed 542 times last month.